From campus to concert, this cross-body bag will carry all your essentials. 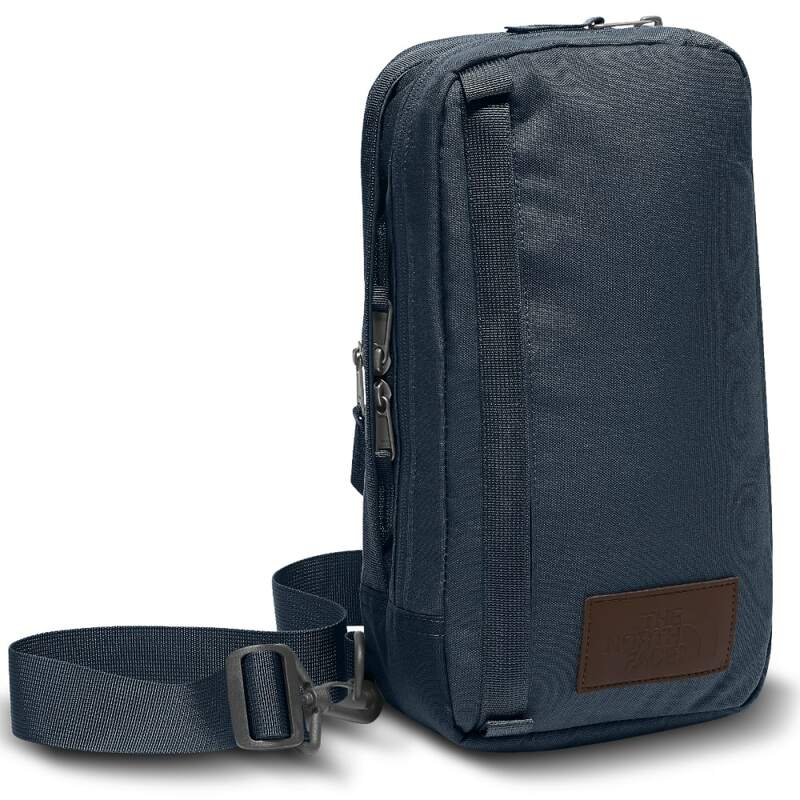 Keep your cell easily-accessible in the shoulder-strap pocket, and use the main compartment to store an additional layer, for when temps drop but you’re not ready to call it a night. Dimensions: 5.5 x 11 x 3 in.